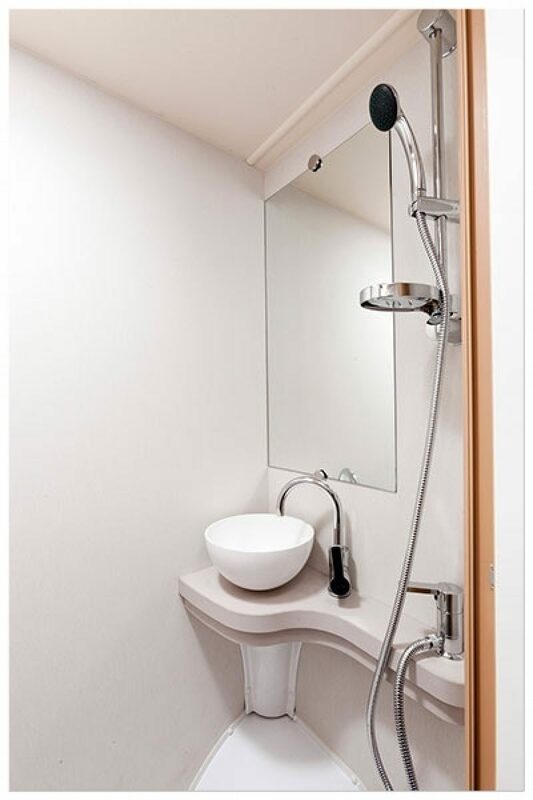 Our Elddis 135 is based in Edinburgh, Scotland. 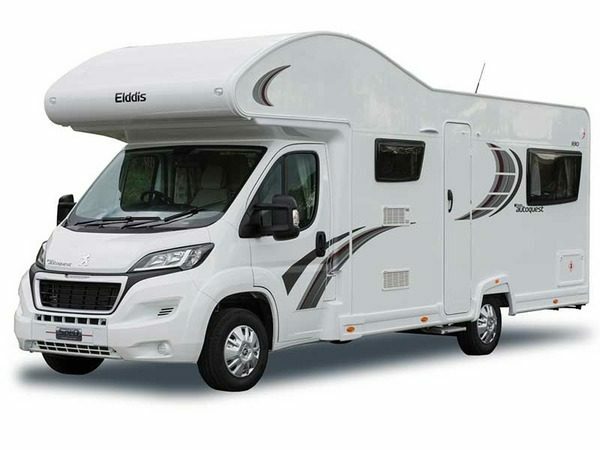 The Elddis 135 motorhome is a compact model which offers the perfect solution to those looking to drive on small roads and within cities. 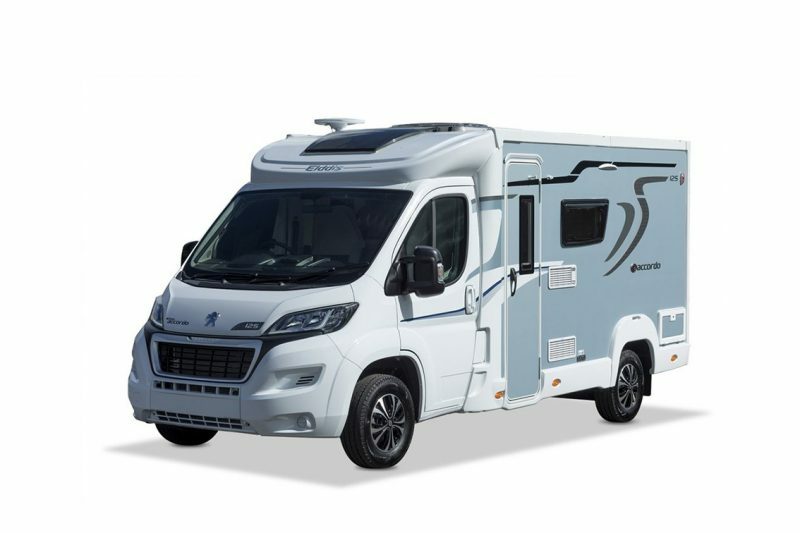 It offers a lot of facilities for a compact motorhome without being too large to manoeuvre easily. 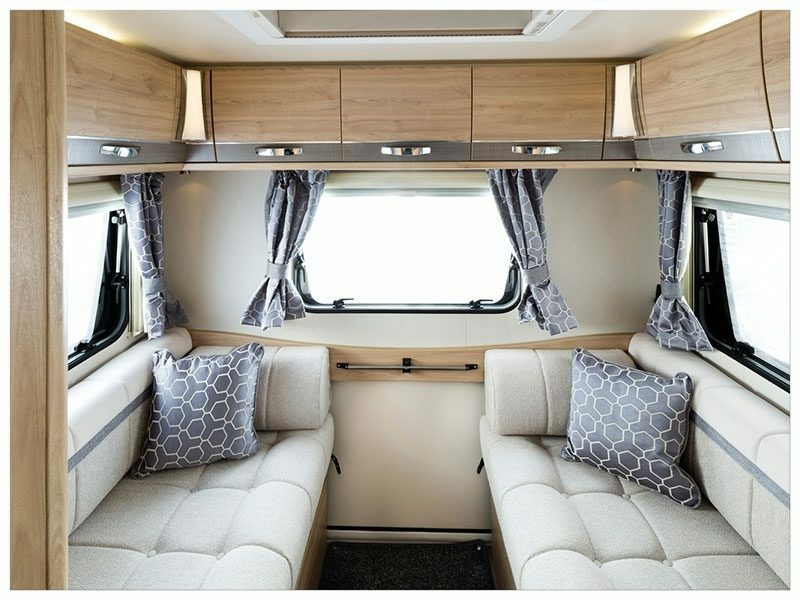 The interior of the motorhome is presented in a traditional style layout, comprising of a double bed and lounge area. 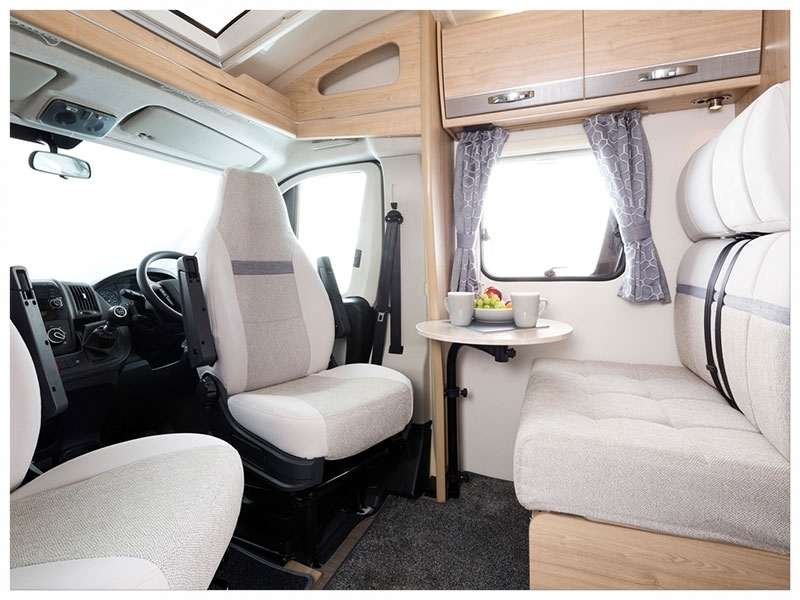 In addition, swivelling front seats offer space for up to four dinner guests as well as clever use of storage throughout the motorhome. 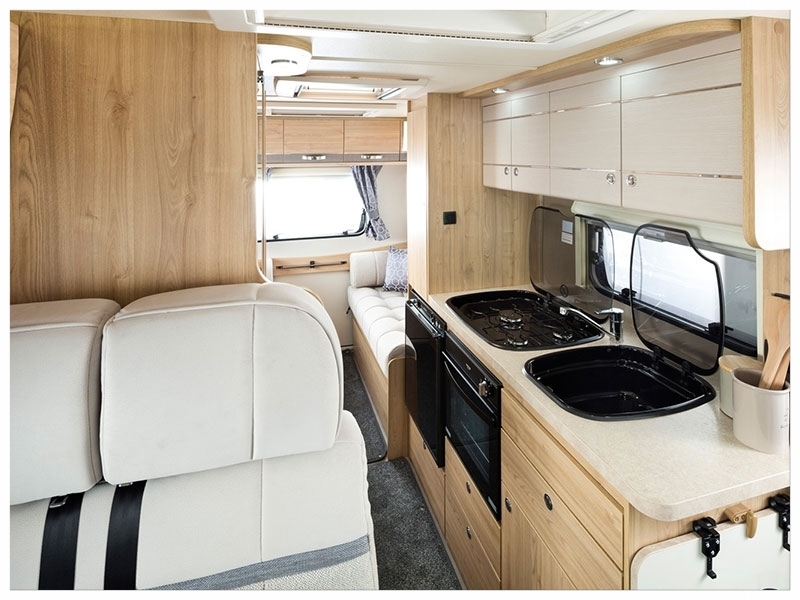 The 135 includes air conditioning, power steering, central locking, electric windows exterior rear-view mirrors and a drivers airbag. 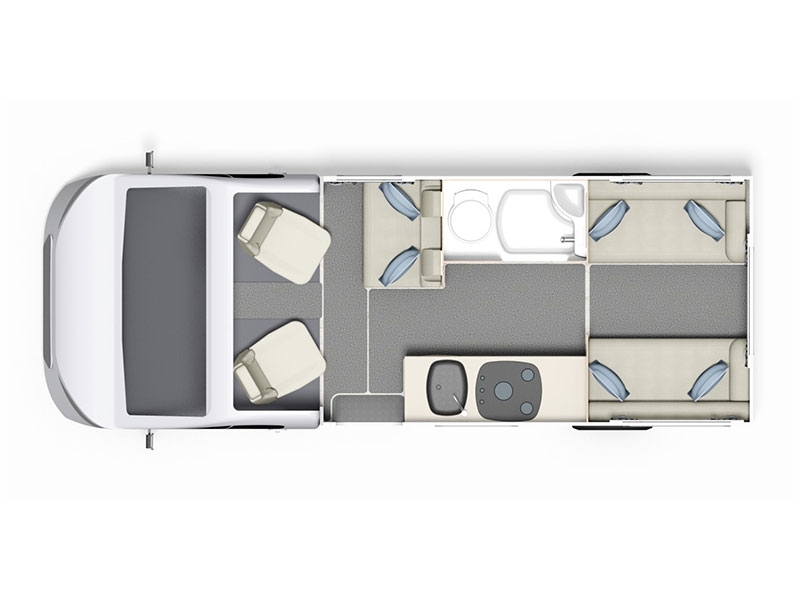 At only 6m long, you’ll find both driving and parking easy yet you’ll still find it spacious enough to be able to relax.